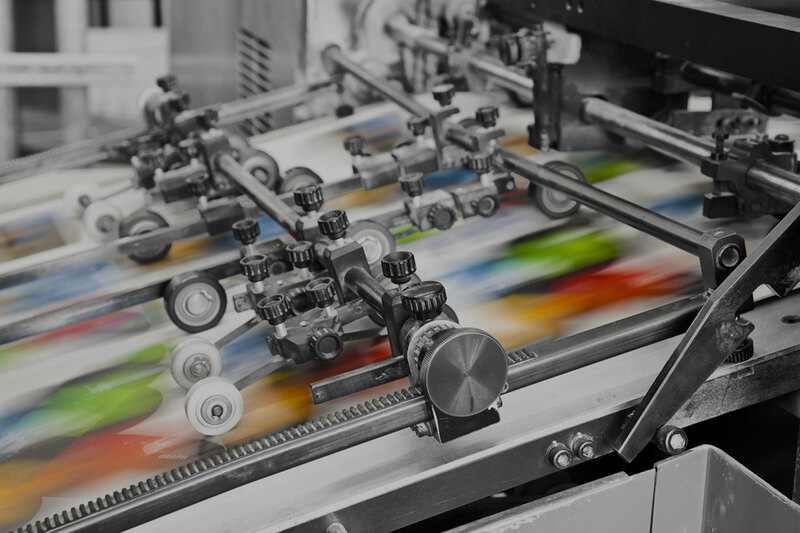 Sealing solutions for many different components used in printing and publishing including seals, O-rings, and gaskets. Other engineering components such as greases and bellows. We can also engineer high quality customised plastic, rubber and polymer parts to their exact specifications.